Making sure you’ve chosen the right photographer for any job can be a difficult feat, let alone choosing one to capture a split-second, once-in-a-lifetime moment! 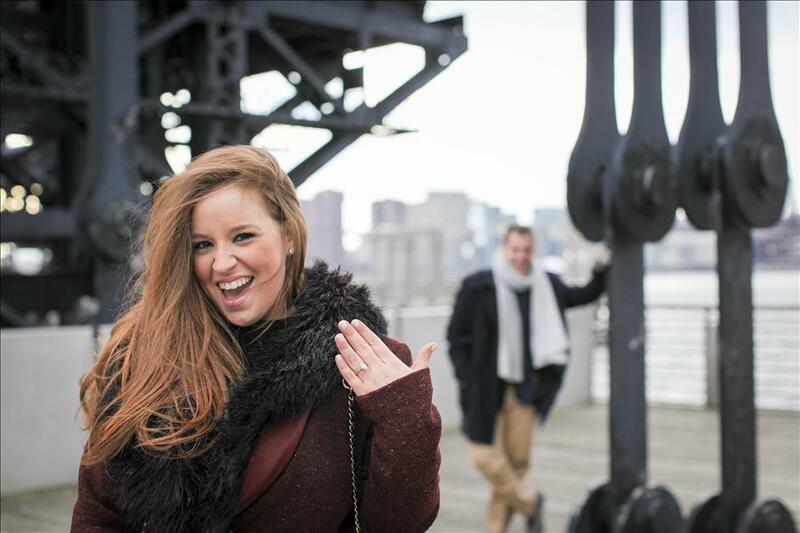 No one knows this better than Paparazzi Proposals, a full-service engagement planning and photography company specializing in capturing candid engagements with paparazzi-style discretion. Question 1: Do they specialize in proposal photography? It’s likely that you wouldn’t hire a fashion photographer for a family portrait, right? The same principle applies for your proposal! You definitely do not want to risk having the photographer miss the moment you drop to one knee. Make sure you go with a proposal photography pro who has a background in snapping precise pics before the proposal is over. When searching for your proposal photographer, Google is your best friend. This may sound like common sense, but searching “best proposal photographer” in the place where you’re planning on popping the question will help you see who has the best rep on Facebook, Yelp, etc. so you can make the best pick. Question 2: What’s the quality of their work? After you post these gorgeous photos to Instagram, you’re going to want to print them out for your Save the Dates or engagement announcements. That means, that in addition to being top of the line, professional quality images, they also MUST be high-resolution files. Your proposal photographer should provide all of your images to you in high resolution, since the whole reason you have the moment captured is to share it! Question 3: How many images will I receive in my photography package? Your photographer should be there primarily to capture your story, but you should decide which images you want to use to tell it. Which is why you should have a large and diverse gallery to choose from. Your photographer should provide you with at least 100 images from your proposal session, capturing the moments before, during and after you pop the question as well as a portrait session with the remainder of your scheduled time together. That way, you have photos of the entire day to remember it by, and beautiful couples’ photography as an added bonus! Plus, you get to choose which ones are your favorite, because who knows you better than you, right? Question 4: How discreet will your photographer be? 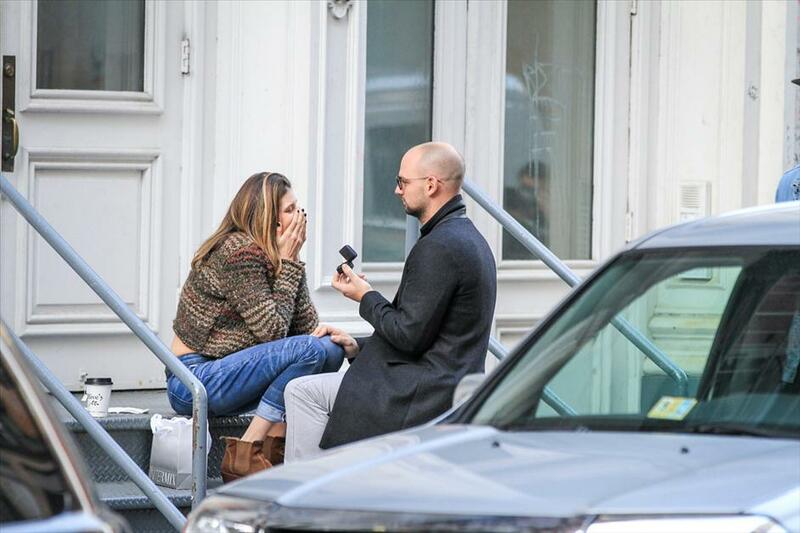 Surprise proposal photography is all about the element of surprise! 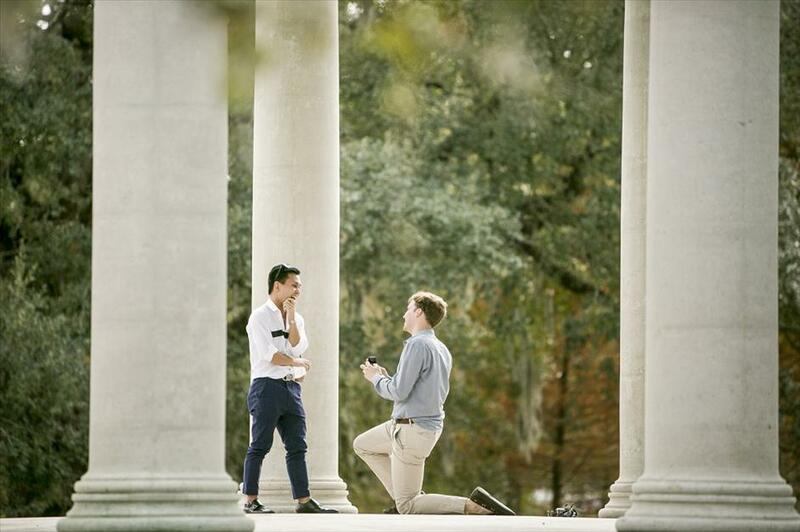 The last thing you want while you’re trying to propose is a photographer standing two feet away firing off a flash. That ruins the surprise (and the romance). Have your moment and your photos, too, by opting for a photographer that is a little more discreet in his or her approach. Your partner should have no idea that a photographer is there taking photos, A genuine reaction makes for the best engagement pictures! Question 5: How quick is the turnaround? You want your photos before the wedding day! Your photographer should be able to do basic color correction and other edits within a reasonable time frame. Our photographers should be back to you within 4-5 business days, so you can announce your proposal in style. 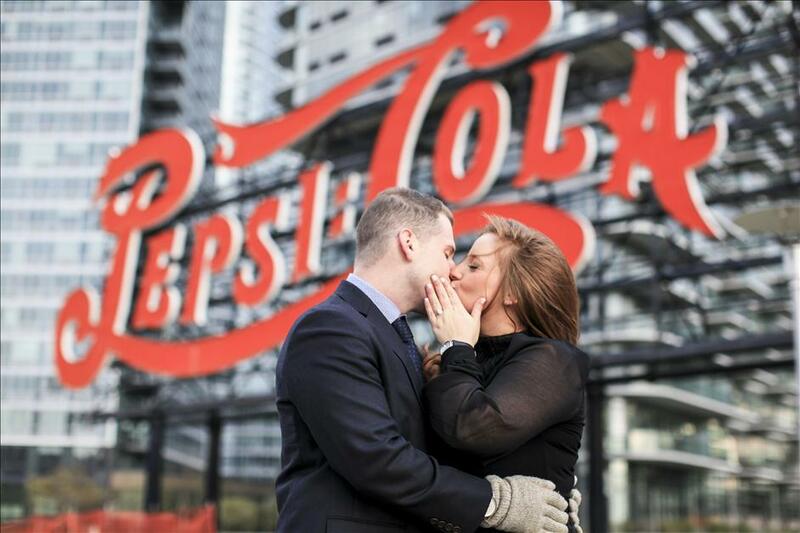 Head over to Paparazzi Proposals for more tips tricks and advice on how to plan and photograph your dream engagement.